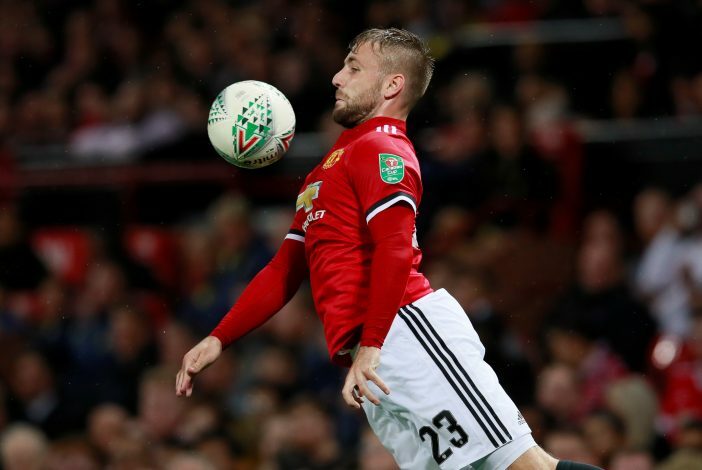 After a successful start to his Old Trafford career, English International Luke Shaw has all of a sudden fallen out of favor for manager Jose Mourinho. A series of injuries and lack of desire to work hard on the training ground has upset Mourinho, which has led to the left-back’s prolonged omission from the starting XI. And with the career of the 22-year-old at stake, United have now decided to release him in January. As per reports from The Sun, the talented young full-back, who earns £130,000-a-week under his current contract, wants £5m as a full and final settlement to pack his bags when the winter transfer window reopens in January. But in contrast, United have reportedly agreed to pay only £2m. An internal source revealed: “Shaw will not make it easy for the club to show him the door in January. The club have one figure in mind while he has another for severance pay. The Red Devils have also set an asking price of £20m for the Englishman, and a number of clubs all over Europe have shown interest in the youngster, who was bought by United for £30m. Premier League club Newcastle has been the latest to scout him, with manager Rafa Benitez having already spoken highly of the United man in recent times. Therefore, he would grab the opportunity to land him at St. James’ Park this January, to boost his side’s chances of survival in the top tier. Following dream off the pitch by penning down all the latest happenings inside the world of the beautiful game known as Football, trying to make it big.. one day.